Dine at Chook Charcoal Chicken any time during the month of April to support Project Angel Heart! Each time you dine at Chook, you’ll receive a community coin that you can use to vote for one of three local nonprofits. At the end of the month, Chook will donate 1% of their proceeds to the selected nonprofits. The organization with the most votes will receive the largest donation… so cast your vote for Project Angel Heart! 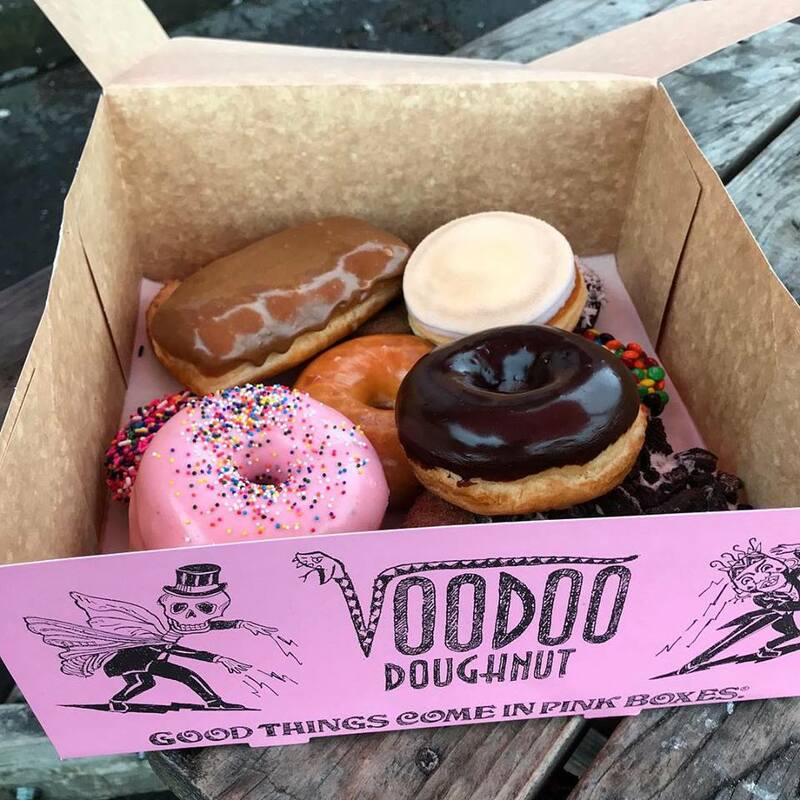 On Tuesday, April 16, Voodoo Doughnut will donate partial proceeds from EVERY doughnut they sell to Project Angel Heart! Enjoy a sweet treat and help us provide meals for neighbors who are too sick to shop and cook. Hearty stews. Veggie-infused macaroni and cheese. Chicken curry and garden vegetable scrambles. Food that helps nourish and strengthen people living with life-threatening illnesses like cancer and kidney disease. All of these delicious meals start in our 40-gallon tilt skillets. But as we’ve grown, we’ve started hitting the limit of what we can do with our five trusty tilt skillets. We need to add one more skillet to the team… and we need your help to do it! When you donate to our Good Things Start in a Skillet Campaign, you’ll help us fund this much-needed piece of equipment and, in turn, help us prepare more meals for people who are too sick to cook and shop on their own. On January 10, Whole Foods Market will donate 5% of sales from Colorado Springs, Denver-area, and Frisco stores to Project Angel Heart. That means that when you shop, you’re helping Coloradans facing illnesses like cancer and heart disease get the nourishing, delicious meals they need to heal! 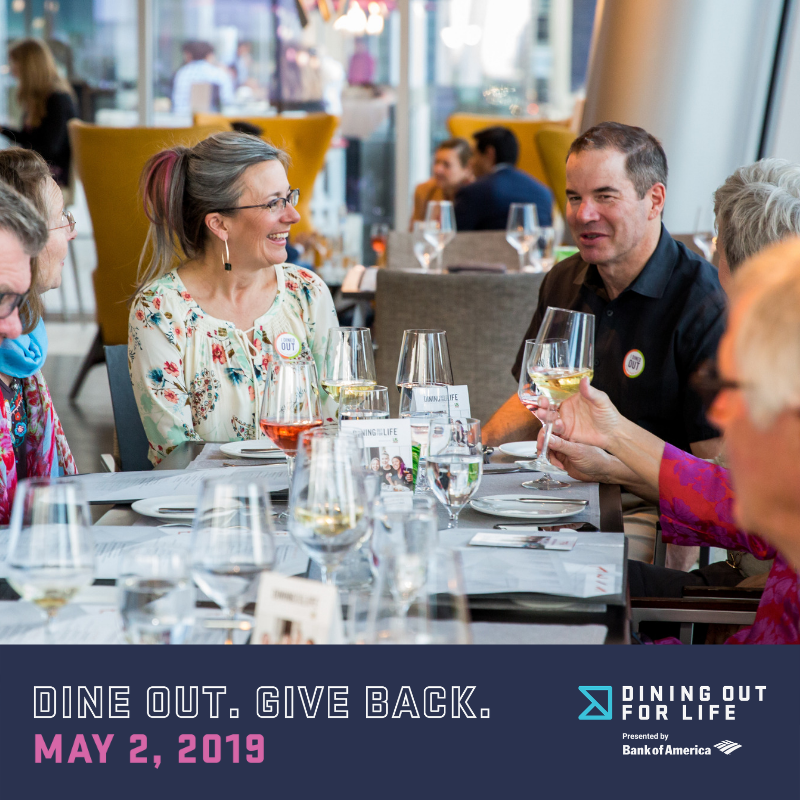 Visit a participating restaurant or brewery on Thursday, May 2, and 25 percent of your bill will be donated to help Project Angel Heart prepare and deliver medically tailored meals to our clients living with HIV/AIDS. With 250+ participating businesses in the Denver-metro area and Boulder, from fast-casual to fine dining, there’s something for everyone!